Although most of the landscape photographs that I make are around Santa Cruz or Yosemite I have made many landscape photographs in other parts of the country. 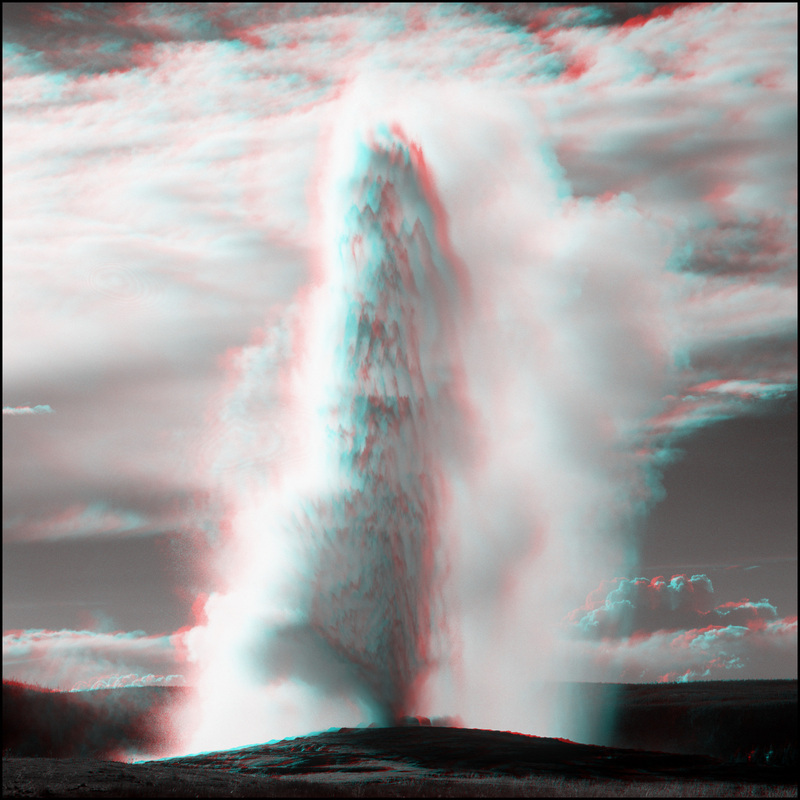 The one above is called Old Faithful Geyser in Yellowstone National Park. The previous ones are all black and white. I have added 17 of them in color which you may see as parallel, cross-eyed, or anaglyph.